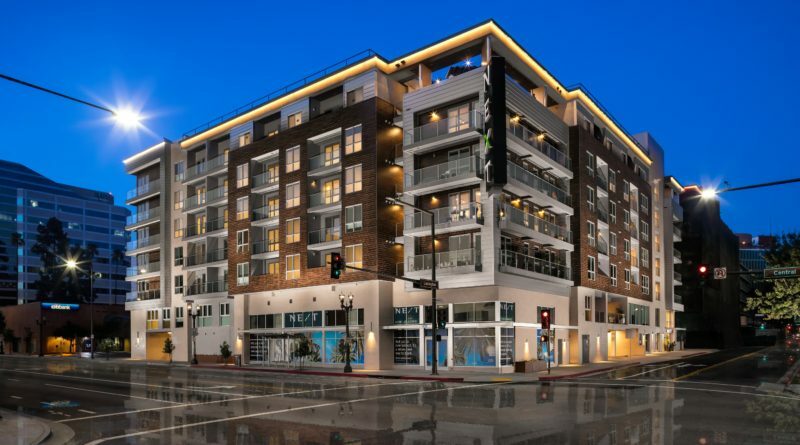 November brought the grand opening of a new, luxury community in Glendale, California. 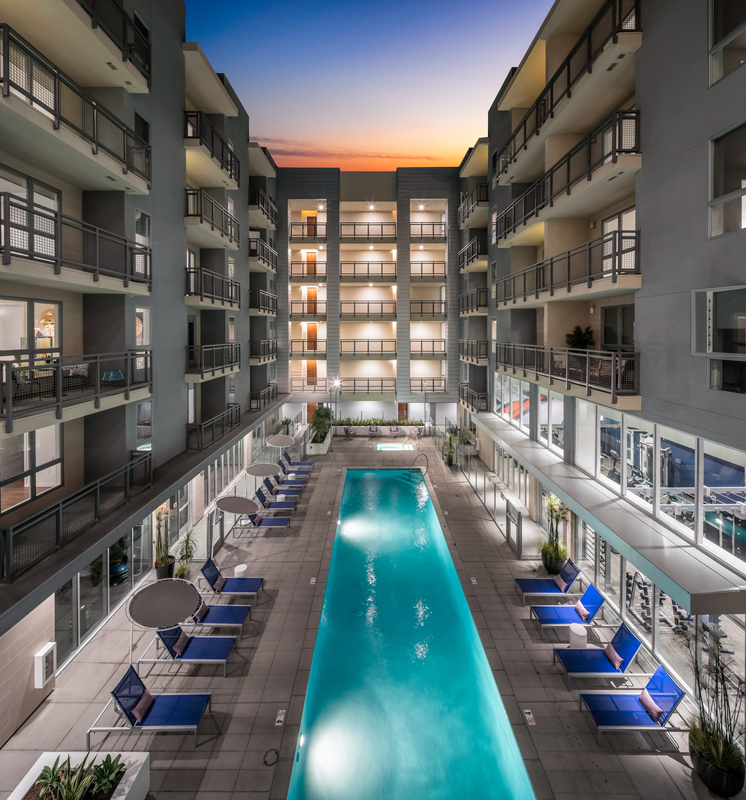 Being the largest apartment community built in the Los Angeles area since 2016, the community is a milestone not just for Century West Partners and Modern Luxury, but also for the region. The community has many features that invoke a sense of neighborhood living, but perhaps the most enthralling is the green space. Built around the Paseo, the views and walkability of the shared green space set it apart from Glendale’s other apartment communities. The sense of community brings residents together and increases connectivity. The mixed-use community, anchored by Citibank, delivers a high-end living space for urban renters. 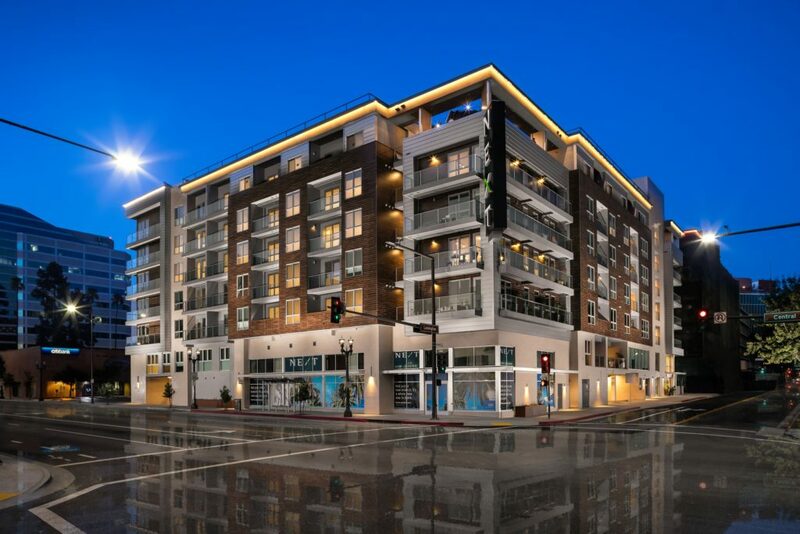 The community’s location, in the 200 block of Lexington, allows easy transit access and a short walk to downtown Glendale and the premier retail destinations nearby. All 494 units are set above a ground floor retail space. The apartments come with a variety of floor plan options, including studio, one-bedroom, and two-bedroom apartments. The apartments contain features that are more comparable to what one may find in a luxury custom home than in a typical apartment: chef sinks, dual-purpose faucets, double bowl vanities in large bathrooms, built-out closets, and large stoves with griddles. 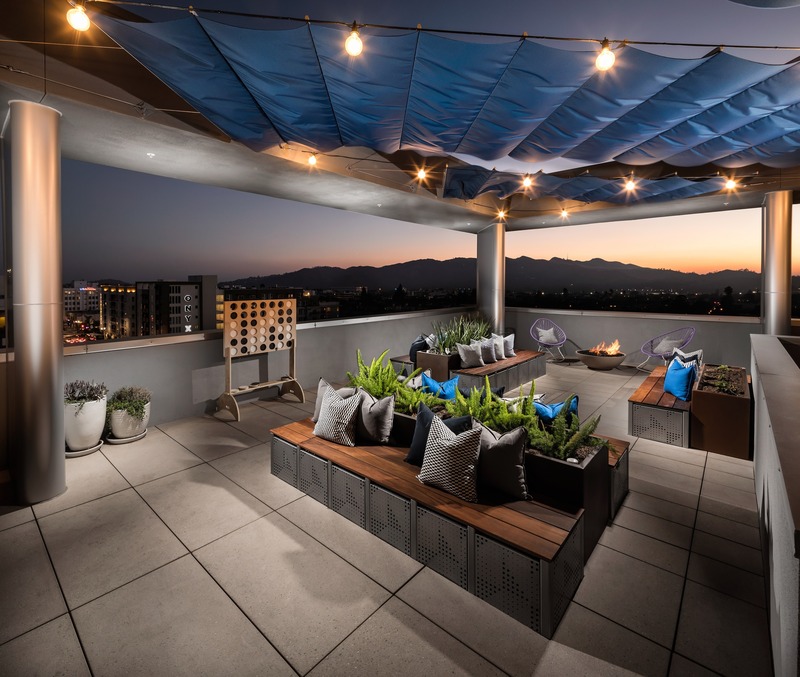 Residents can also enjoy resort-style living while relaxing on the sky deck, which features socializing space and a fireplace. Century West Partners, founded in 2010, works to build refined, high-quality apartment communities in urban settings. 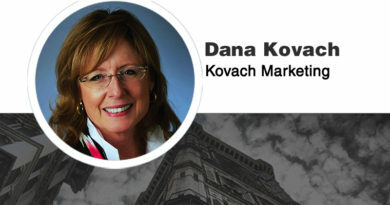 The company focuses on popular locations in the Los Angeles metropolitan region. Tech-friendly and amenity-rich are two values the company tries to incorporate in the design of all of their communities; NEXT on Lex does not fall short. In fact, NEXT on Lex is designed with the specific intention of providing an encompassing experience for residents. Fifield says, “We have designed a community where everything has been taken care of for residents. Your packages can be signed for, the kids and dogs are welcome, and the staff at NEXT on Lex spoils you with events. 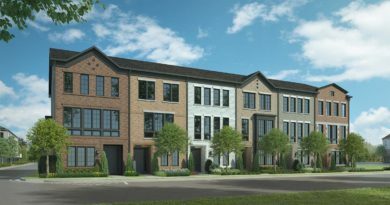 Wine tastings, pool parties, even private event space can be accommodated because there are so many places to entertain within the community.” The community’s design not only allows, but genuinely encourages, social connectivity. Builder and Developer 2017 Pubby Awards Winners!